The 2019 KIA Stinger and the 2019 Chevy Impala are both capable performance sedans. But which one perfectly fits your needs and personality? To help you make the best decision, we have put together a comparison review of both the 2019 KIA Stinger and the 2019 Chevy Impala. This review will take a look at both sedans in three categories important to the new car buyer. The first part of this review will look at the exterior features of both sedans. Next, we will compare the interior features. Finally, we will take a look at the safety features of both the 2019 KIA Stinger and the 2019 Chevy Impala. The 2019 KIA Stinger offers the following standard exterior features: Chrome door handles, functional side vents, power-folding outside mirrors, mirror mounted LED turn signals, solar control glass, sound-absorbing front door windows, single lens projector beam headlights and auto light control. 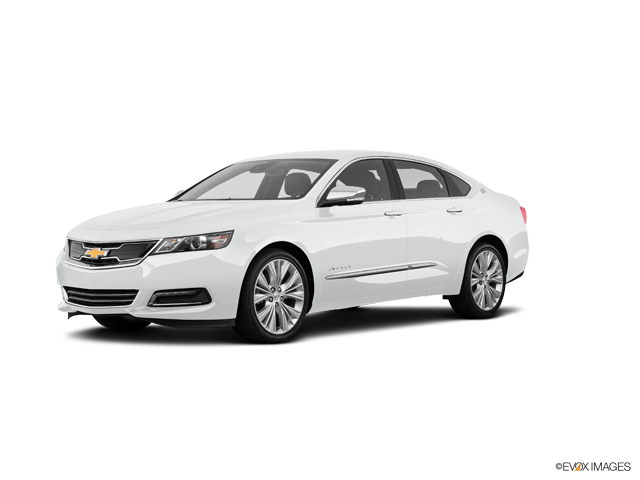 The 2019 Chevy Impala offers the following standard exterior features: Halogen headlamps, power outside mirrors, Compact spare tire, P235/50R18 all-season, blackwall tires, 18-inch steel wheels with fascia-spoke wheel covers, body-color door handles and Front intermittent wipers. 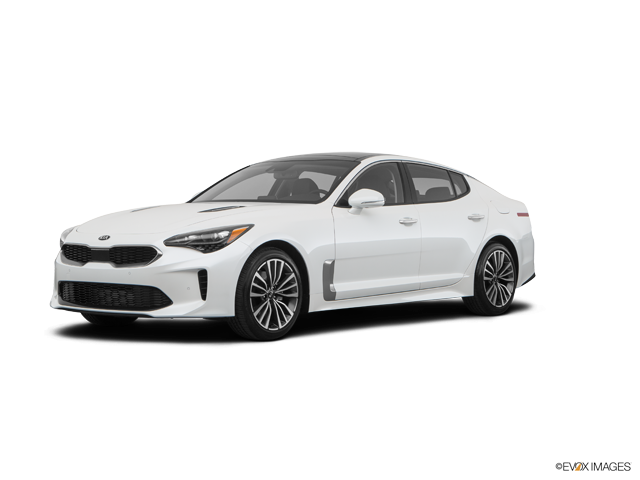 While both the 2019 KIA Stinger and the 2019 Chevy Impala have number of standard exterior features, the 2019 Stinger offers more advanced standard exterior features than the 2019 Impala. The 2019 KIA Stinger offers the following standard interior features: UVO eServices w/ 7-inch Touch-Screen Display, Android Auto™, Apple CarPlay™, 6 Speakers, BLUETOOTH® Wireless Technology with Voice Recognition, Rear-Camera Display with dynamic guidelines, Front and Rear Parking Distance Warning, Blind Spot Collision Warning, and Lane Change Assist. The 2019 Chevy Impala offers the following standard interior features: Chevrolet Infotainment System with 8-inch diagonal color touch-screen, 8-inch diagonal color touch-screen display, USB ports, 6-speaker audio system, Single-zone manual climate control and inside rearview manual day and night mirrors. Overall, the 2019 Stinger offers more advanced interior features than the 2019 Impala. The 2019 KIA Stinger offers the following standard safety features: Dual Front Advanced Airbags, Dual Front Seat Mounted Side Airbags, Full-Length Side Curtain Airbags, Driver’s Side Knee Airbag, Front Seat-Belt Pretensioners, Anti-Lock Braking System (ABS), 4-Wheel Disc Brakes, Brake Fade Compensation, Cornering Brake Control (CBC), Electronic Stability Control (ESC), Traction Control System (TCS), Hill Start Assist Control (HAC) and a Tire Pressure Monitoring System. Standard features of the 2019 Chevy Impala include the following: 10 airbags, Daytime Running Lamps, Seat belt pretensioners, driver and front passenger, StabiliTrak, electronic stability control system with traction control, Power Door and window locks, rear child security, Electronic traction control and Lower Anchors and Tethers for Children (LATCH) system. Overall, the 2019 Stinger offers more advanced active and passive safety features than the 2019 Impala. 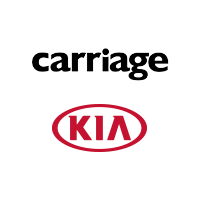 Carriage KIA of Woodstock invites you to test drive the 2019 KIA Stinger. Our experienced sales team places the utmost emphasis on customer satisfaction and they will be more than happy to answer any question you may have about the 2019 KIA Stinger.